First there was Google (GOOG) Glass and now the Smartwatch. 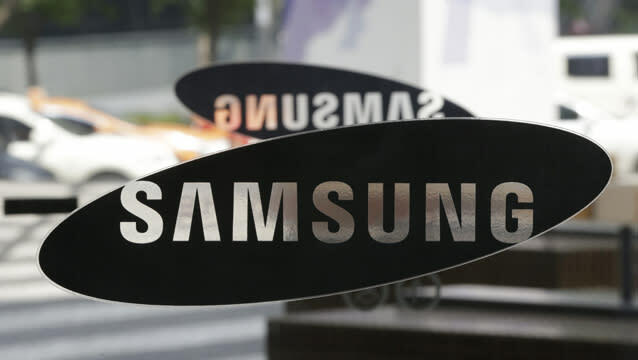 Samsung will reveal the latest in wearable technology around 12pm ET today. The tech giant is expected to unveil its Galaxy Gear Smartwatch at a "Samsung Unpacked" event in Berlin but details are already leaking. Jason Gilbert, a Yahoo Tech Editor, reported that the watch will come equipped with a 4 MegaPixel 720p front-facing camera, a 2.5" touchscreen, 1.5Ghz dual-core processor, Bluetooth 4.0, and will be able to run some Android Apps. While it’s easy to get caught up in the details of the watch, the question remains: what’s the point? Pressman theorizes that this watch will compliment the way we use smartphones in the same way that smartphones and tablets compliment the way we use desktop and laptop computers. “Maybe some of the functions that people are using separate pieces or smartphones for, they want to do on a watch,” he explains. Even if the smartwatch finds its niche, it may be difficult to find customers who are willing to wear it. “A watch is generally a fashion accessory -- and the people who are most in to watches and spend the most on watches want them to look really good. They’re probably not going to put a 3-inch glass screen on their wrist and it’s probably too big for a lot of people’s wrists,” says Pressman. Instead of thinking of this as the next iPad, think of this as a product that creates a tighter ecosystem around the smartphone. Apple (AAPL) is another company considering developing a smartwatch. How will they respond to the Samsung Galaxy Gear? Watch the video above to find out. 5 Reasons the Fed Will NOT Taper in September: "What's the Hurry?"